If you are in a band I’m guessing the following scenario is true for you. Your band is on Twitter, some of your band members have their own personal accounts and your fans follow them all. A Tweet is sent from the main band Twitter account. The members of the band with Twitter accounts see the Tweet and retweet straight away. That’s not best practice and here’s why. Band members: Time your retweets appropriately. 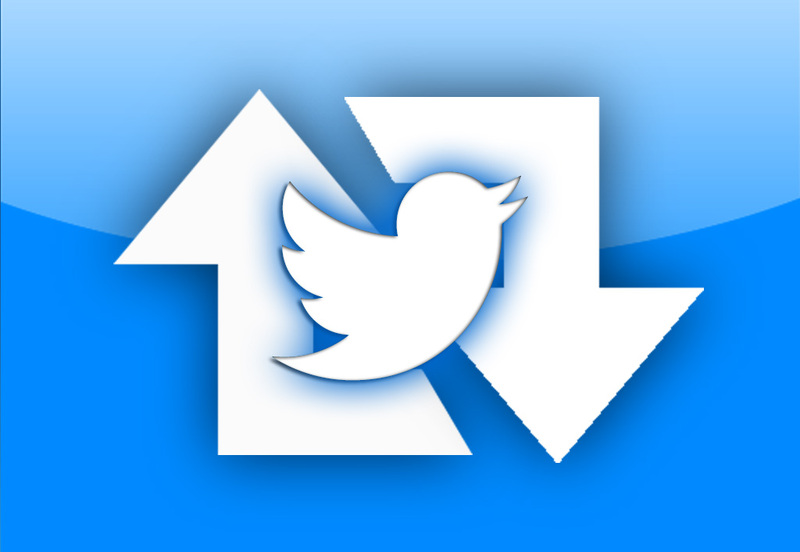 Research shows that due to the transient nature of Twitter’s feed only 10% of your fans will see a Tweet. If your band members retweet immediately they’ll be seeding it back out again to the same audience who have already seen it. It’s best for your band members to space out those retweets (perhaps by a couple of hours) so they are ‘broadcast’ to a set of followers who won’t have seen the original Tweet.